It’s that time of month again, monthly favorites! Okay, I know my daughter is only 15 months old & can’t read, but she LOVES books! She likes to visit book stores, because she knows I’ll buy all of the ones she wants, and libraries. We have over 100 books at home, but she still loves picking out new ones! We read 25-50 books PER DAY. Seriously. Not being dramatic. We are ALWAYS reading. Haha, I love it! Last weekend, my husband, daughter & I made a trip to Lowe’s. A few days prior, we had decided to use the empty area below her playground into a Sandbox! So we went to Lowe’s & picked up the supplies. Less than $75 later, we had everything we needed to create a pretty nifty sandbox. My husband got to work, and Sunday we got to play in it for the first time! We grabbed our “beach” toys and headed outside. Ryleigh LOVED it! She was a little unsure at first, but she came around once she saw her Daddy playing the sand. We put a little door over it, so it would stay nice & clean. It was a great weekend project! 4. Lastly, I got to shoot so much in March! I met so many people & absolutely loved all of the sessions I shot in March. Here are just a few of my favorite images from March! I love how cute your daughter is. And she is such a good model for you. Beautiful pictures! Your studio portraits are amazing! Love this! It’s so important to remember to reflect on the good things in life! I love book stores and libraries too! I love this series idea! What a cool way to highlight the best of each month! And your daughter is absolutely adorable! Ok, I clearly need to up my reading game with my little one! We read everyday, but definitely not that much. So awesome that you’re helping instill aove of reading in her! Awesome photos, thanks for sharing! Sounds like it was a super busy month! 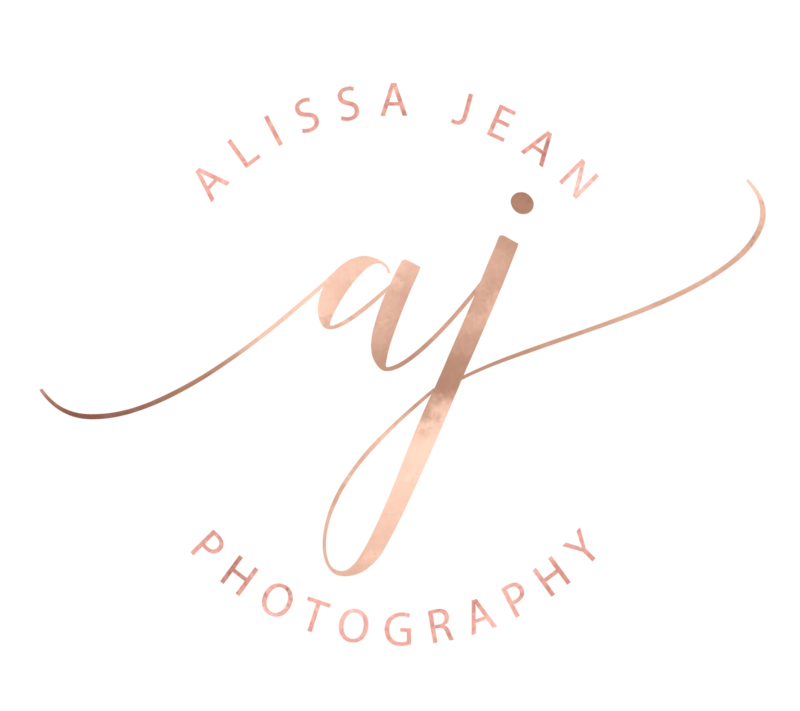 Love your favourites Alissa and those newborn pics…just ADORABLE!! love them. I LOVE all your March photos! Those newborns are absolutely adorable! I love the park, too! Especially now that the weather is finally warming up!! Beautiful work! Great job in March…can’t wait to see April!